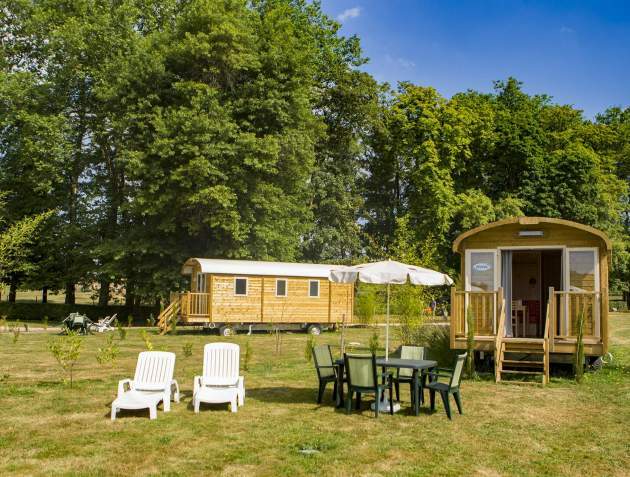 In the green park of a real Renaissance castle, Castel Camping Château de Poinsouze welcomes you for your coming holiday in the Creuse. 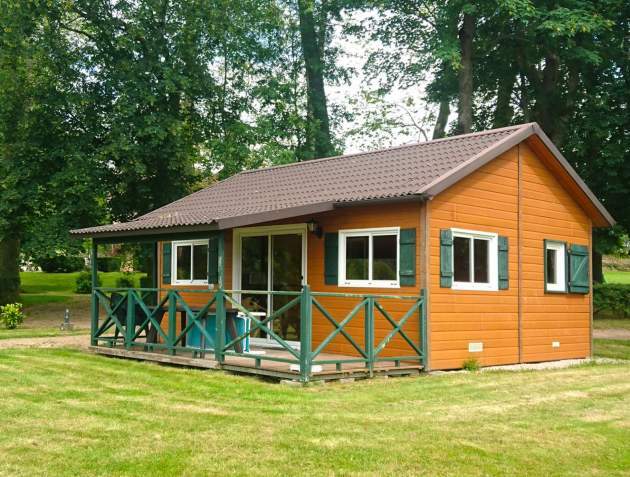 For your holiday with family, as a couple or with friends, you can choose from a great number of comfortable rental accommodations, suitable for 2 to 6 persons. 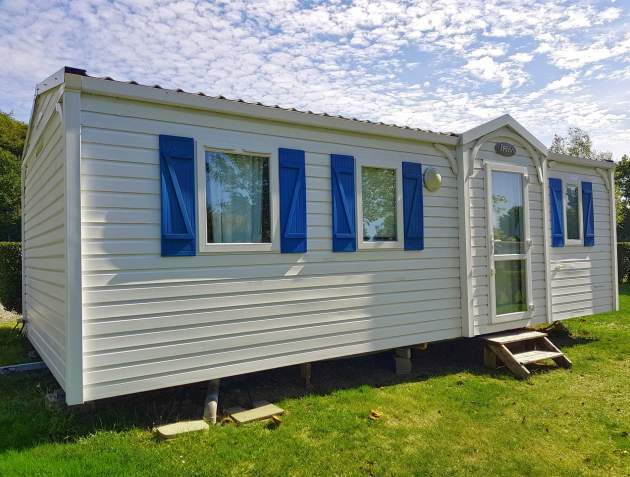 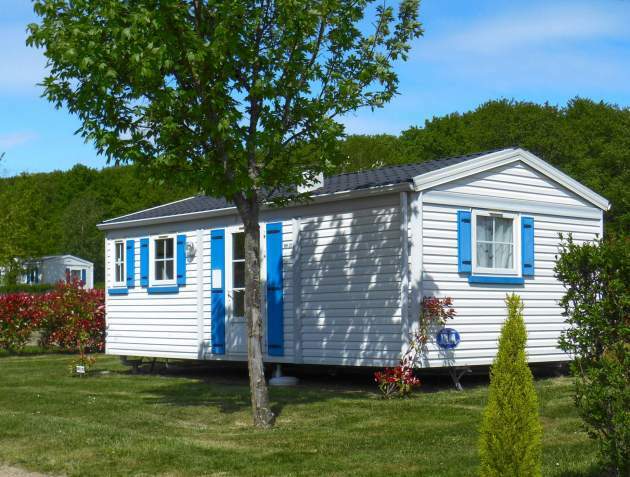 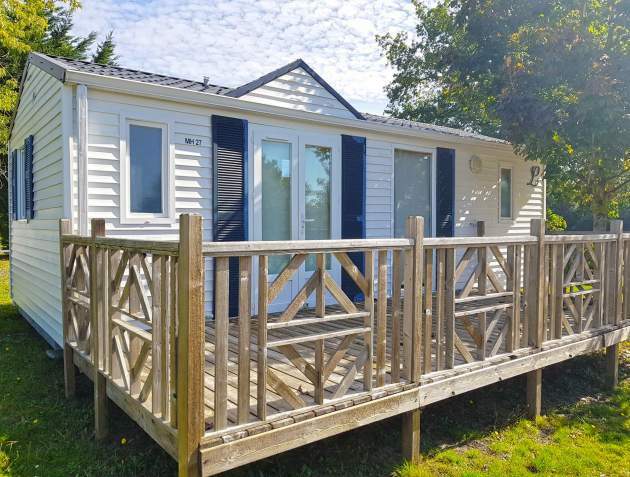 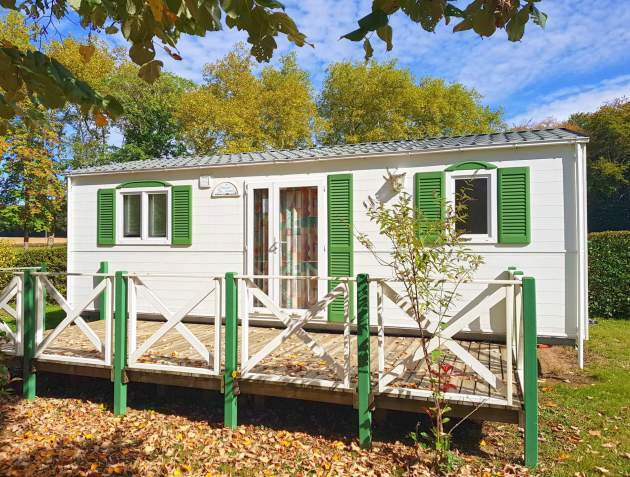 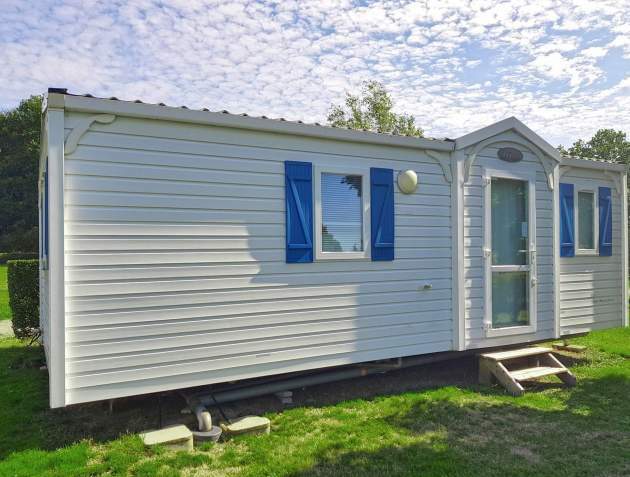 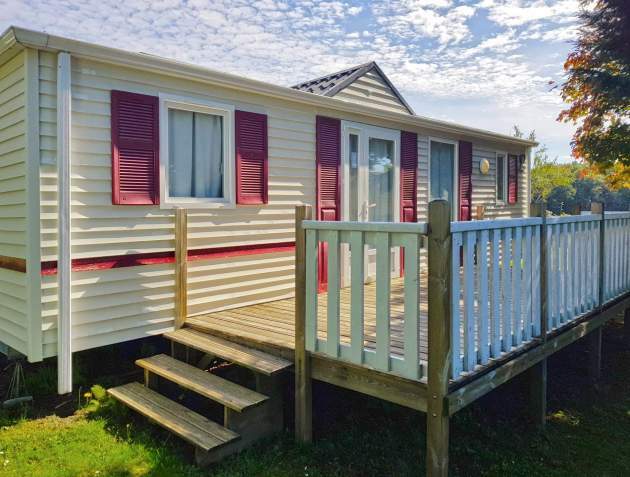 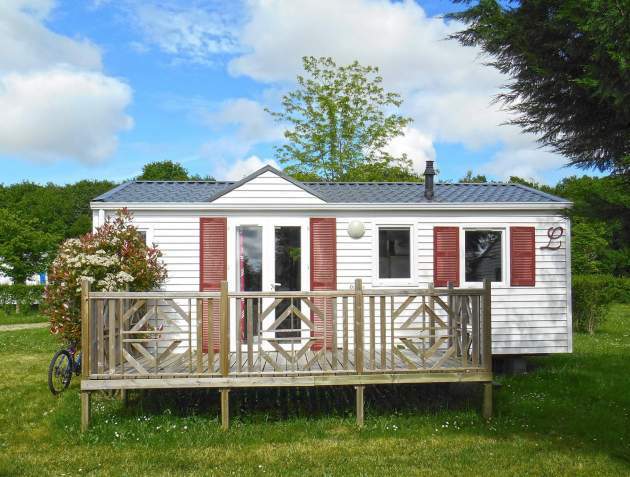 Enjoy the natural environment of a wooden chalet with view on the pond, the comfort of a spacious and fully equipped mobile home, the charm of a gipsy caravan for an original stay or the authentic setting of a cosy gîte to feel like home! 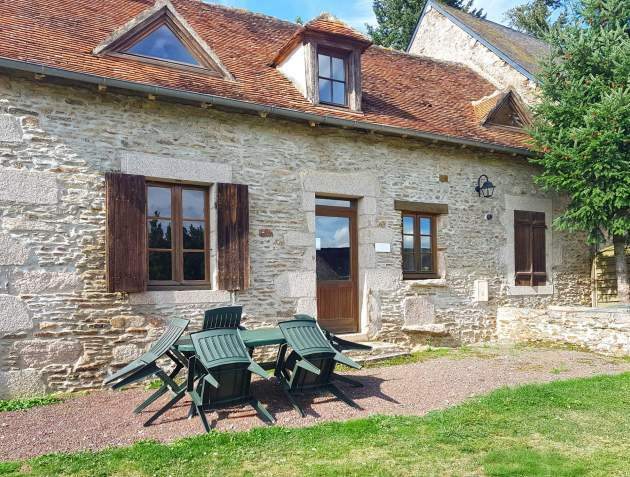 Recharge your batteries, enjoy the peace and explore the Creuse, the Indre and the Allier, to visit towns like Boussac, Guéret, Montluçon and Aubusson at your own pace.